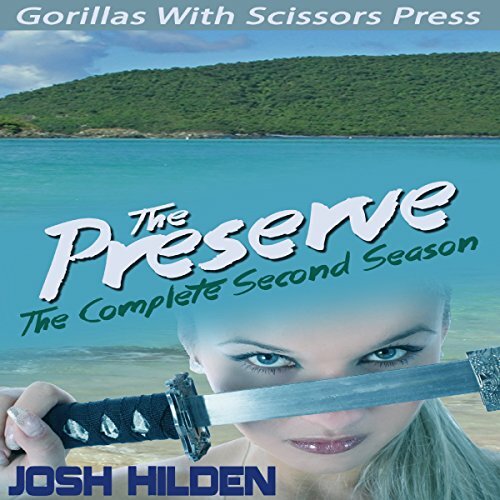 Showing results by author "Gypsy Heart Editing (editor)"
In the second season of the Preserve, first contact is made between several contestants, questions are answered, and new questions are posed. In the outside world, a lone reporter is leaked information from within the Preserve. Among the Cabal members, the strain of unforeseen anomalies cause fractures to appear.